Currently located in a Grade II* listed Victorian mansion set within 250 acres of ancient woodland, Benenden School is one of the UK's premier boarding schools for girls. 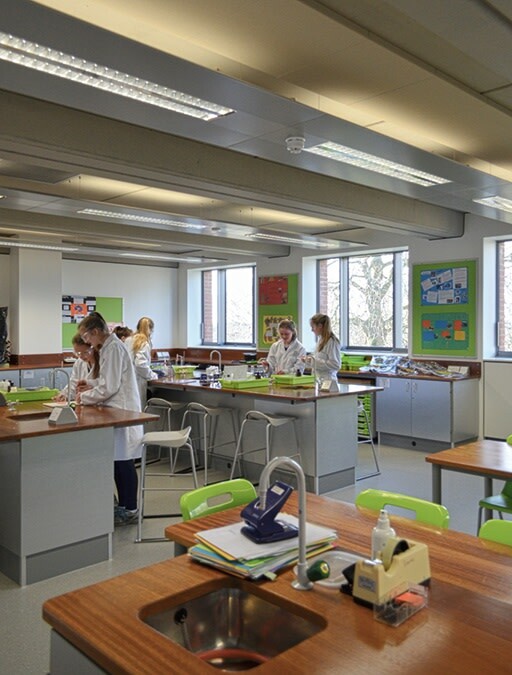 The new Science Centre provides combined accommodation for the Physics, Chemistry and Biology departments. 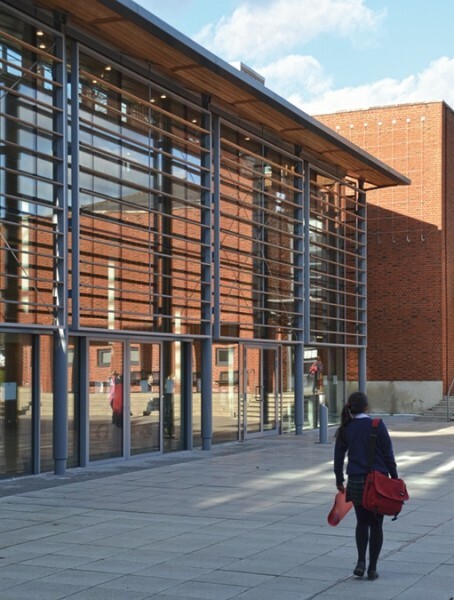 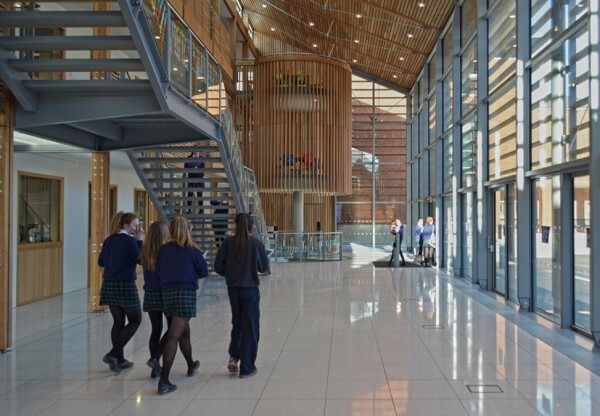 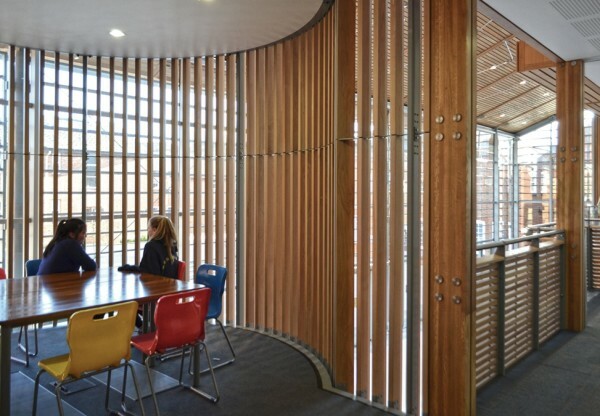 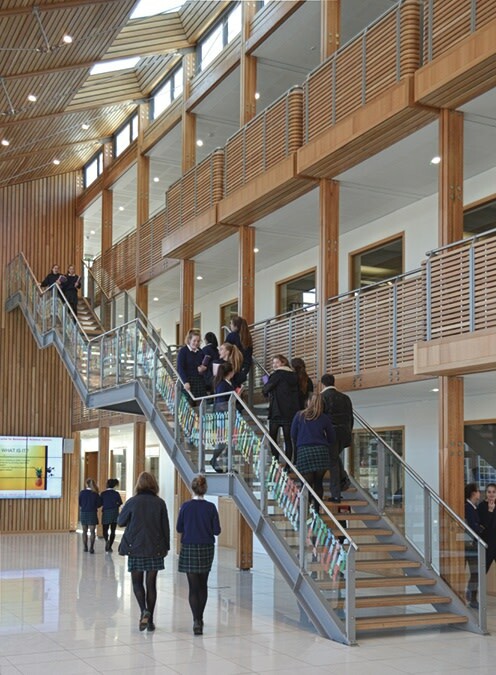 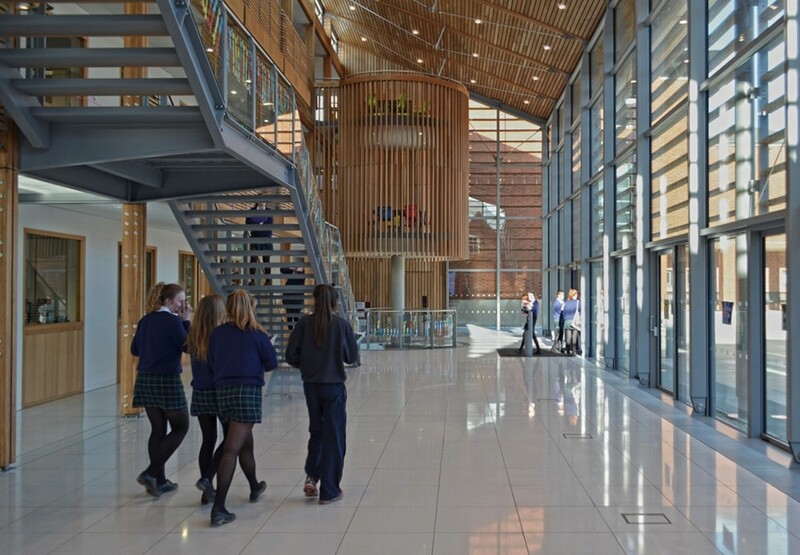 It contains a variety of learning spaces for both taught and independent learning including classrooms, laboratories, a science resource library and a lecture theatre. 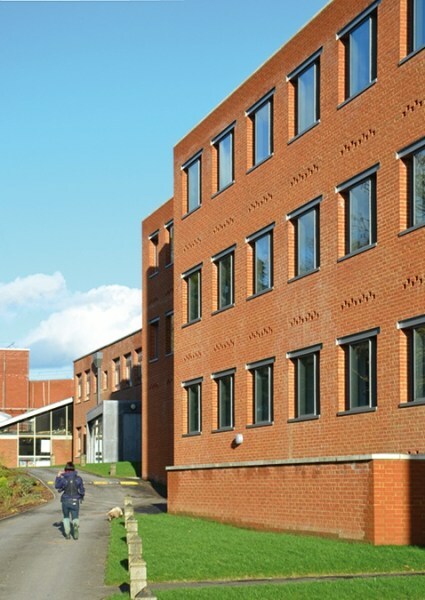 These are served by an entrance Conservatory which serves as an informal zone between the more formal classrooms and laboratories and the outdoor area in front of the building. This three storey entrance hall houses exhibition and display spaces and informal break out spaces. 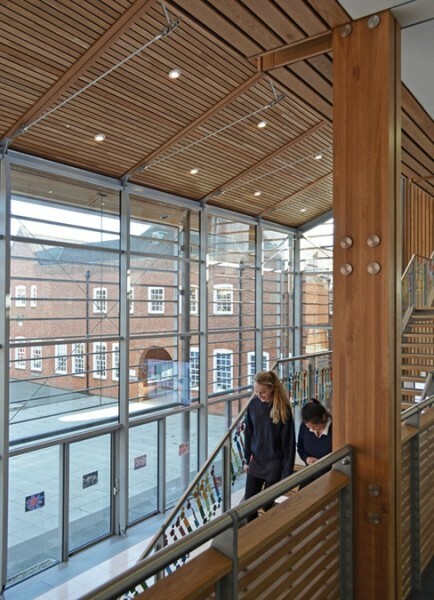 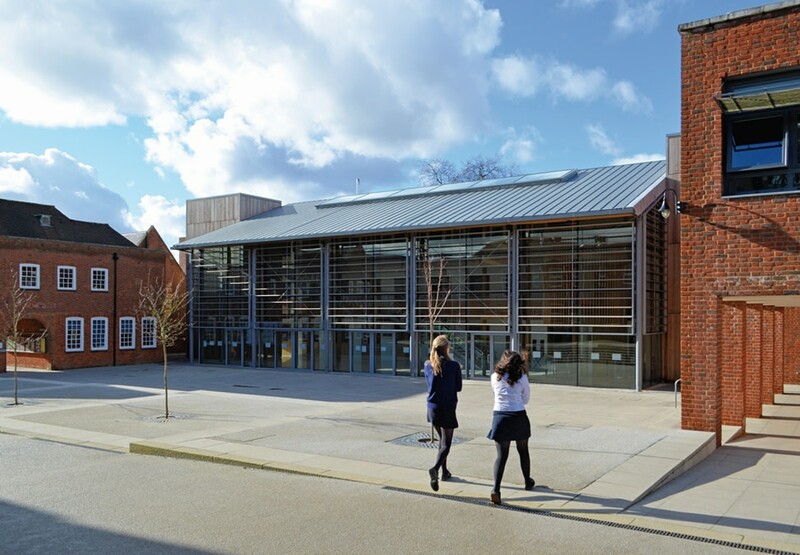 The new building has been constructed opposite an improved existing building and creates an intimate new courtyard space for the school.